When you own an Android phone, you will find that there many apps available in the android market that are created to make life easier and interesting. If you are health and fitness conscious, then here is some good news to you. You can also find many health and fitness related apps for android phones. With these fitness apps for android, you can stay healthy and fit. These apps will help you to stay in touch with the health of your body and flaunt the most wanted look out of your muscle chiseled body. 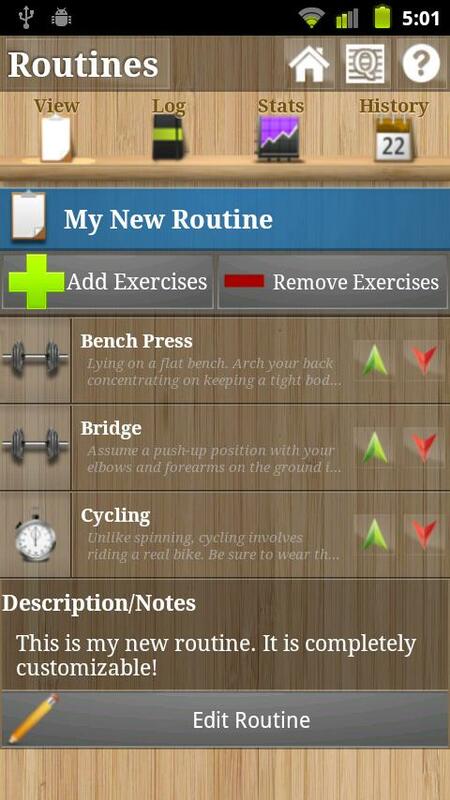 These apps are easily downloadable and would be highly helpful in helping you keep fit. You can learn few new workouts, follow a perfect diet plan and keep a track on all your medical parameters just to make sure you are hale and healthy. If you prefer a fitness regime that includes jogging, cycling, biking or skiing then this is an effective app for training. You can have a goal set it and calculate your performance too. If you are aiming at weight loss but are not able to control your food cravings then this app is for you. This application offers you hypnosis on why to lose weight and its benefits. It helps you to attain a mind set to lose weight through strict dieting and workouts. The motivational video interviews and audio sessions help you further. 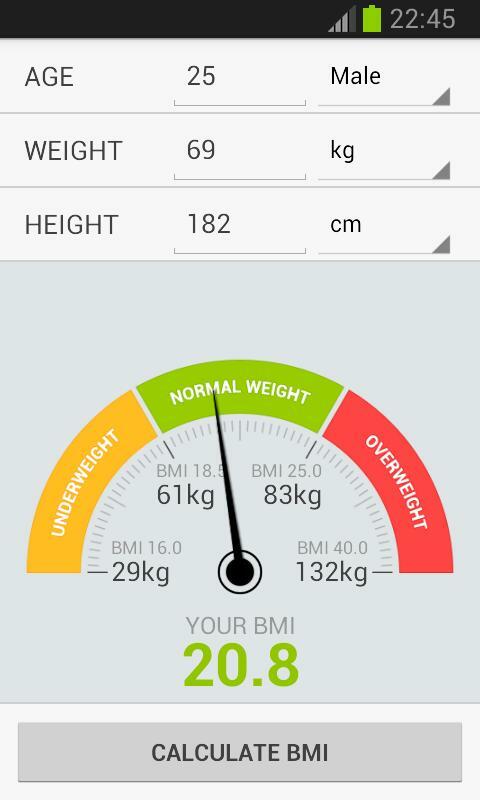 No wonder this application finds a place in fitness apps for Android. download it from the Playstore Now. This app has pictorial explanations of various types of workouts for men. You can find illustrations to develop your chest muscles, shoulder, neck, biceps, triceps etc. So you can begin a fitness regime with this workout app that has step to step instructions. You can find these fitness apps for android free in android market.